As part of your treatment plan, we offer complimentary tooth whitening for adults (over 18 years of age), after the completion of your orthodontic treatment, during the retainer phase. Over time and during treatment, teeth can become stained on the surface by drinks such as tea and coffee, red wine and blackcurrant juices. 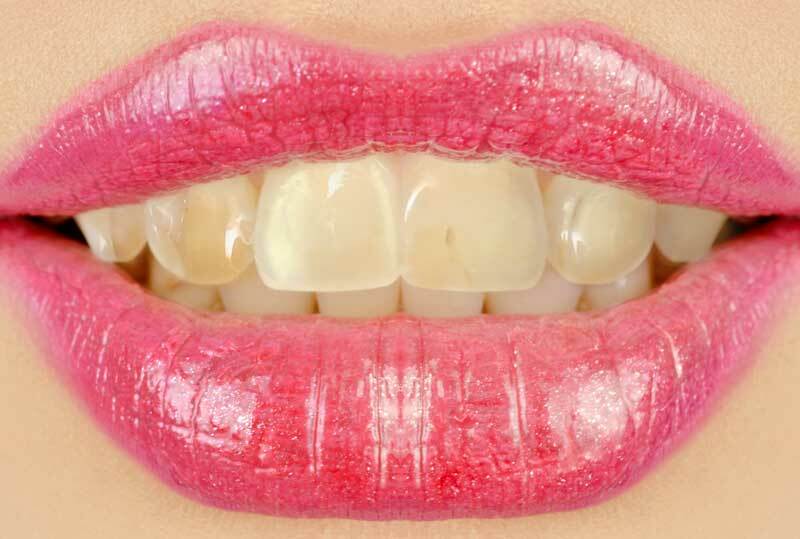 ‘Calculus’ or tartar can also affect the colour of your teeth. In some people staining under the surface of the tooth may be apparent, this can be caused by certain antibiotics or by tiny cracks in the teeth which take up stains. 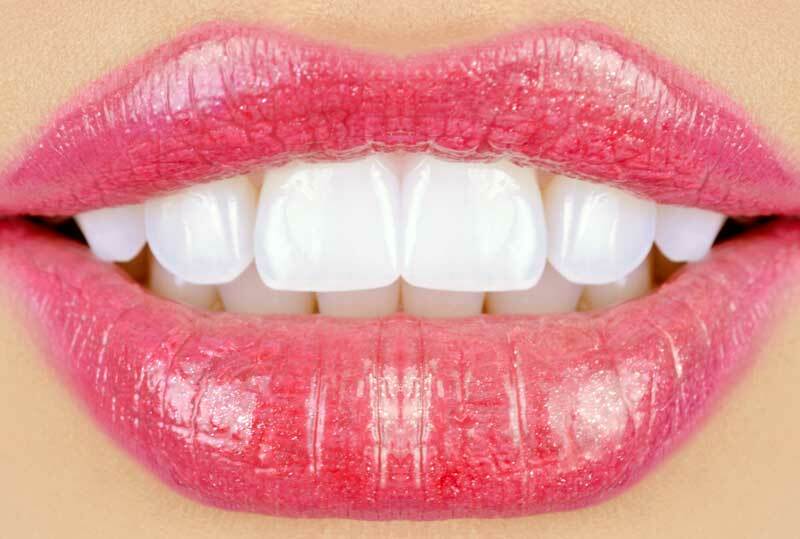 Our tooth whitening treatment will make your teeth look and feel like new. At Smile 101 we aim to deliver the highest level of service and give our patients the most beautiful smiles. ASK YOUR ORTHODONTIST FOR MORE DETAILS – TODAY.